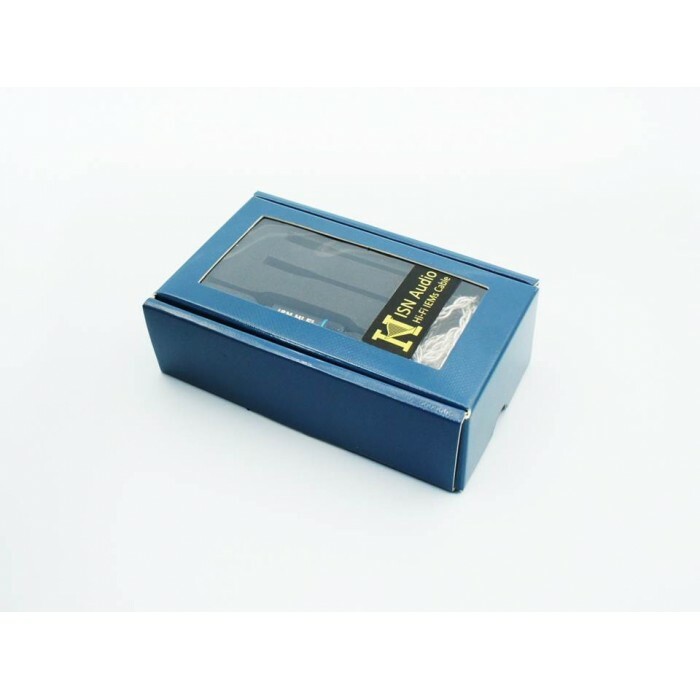 Number of cores: 8 shares, single share is 19 cores, a total of 8 × 19. 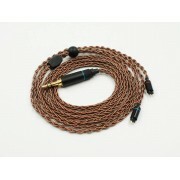 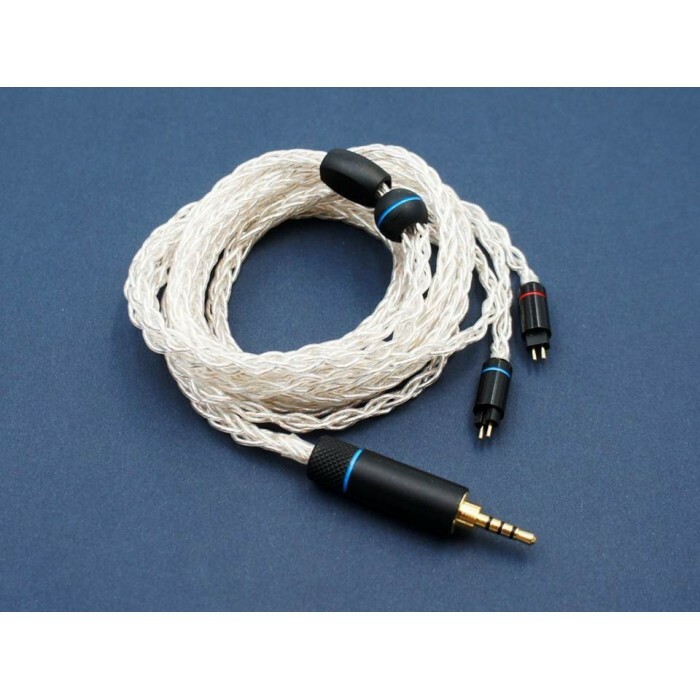 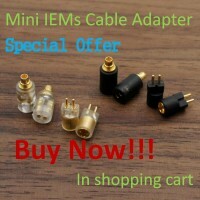 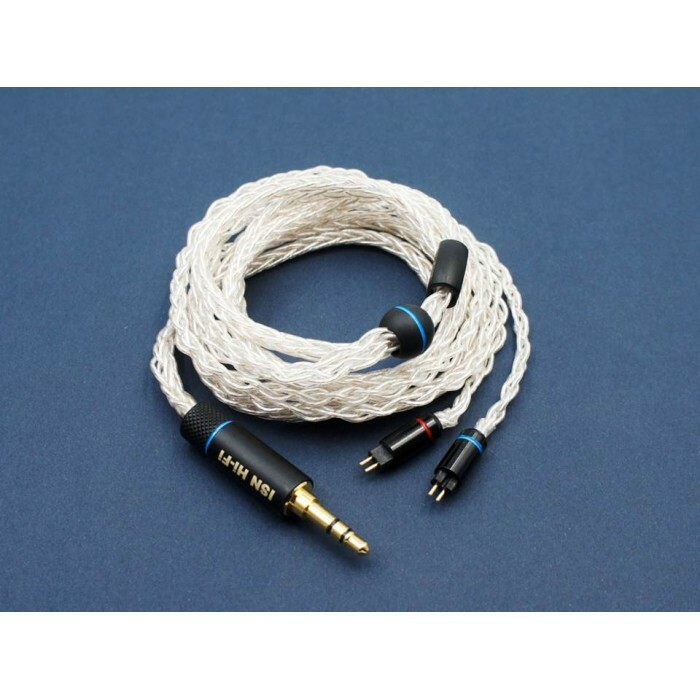 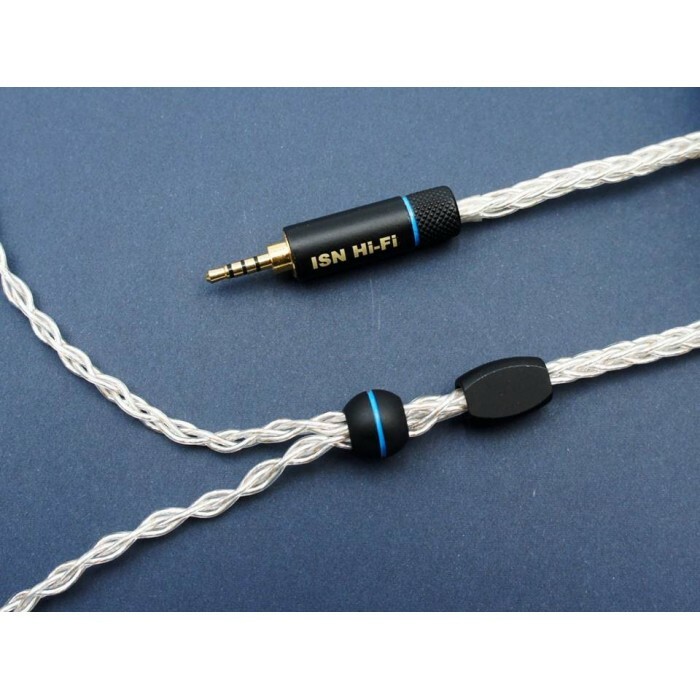 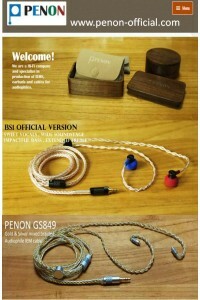 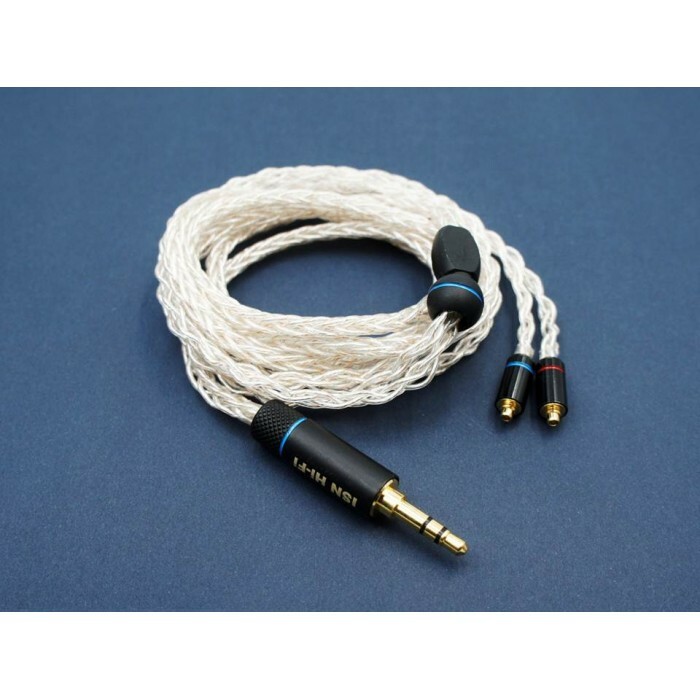 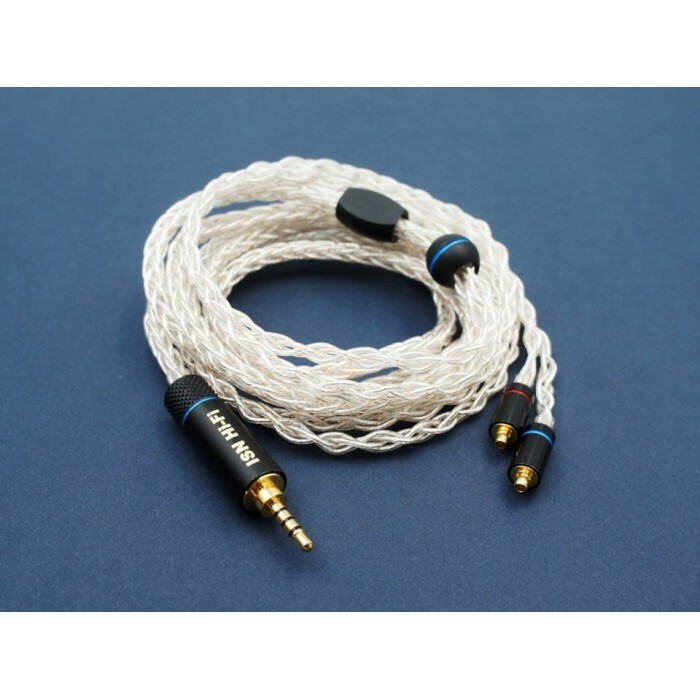 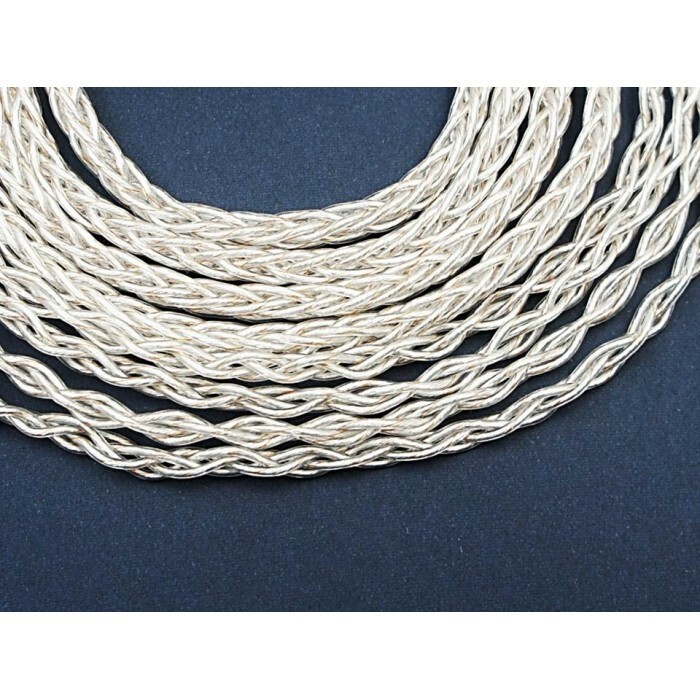 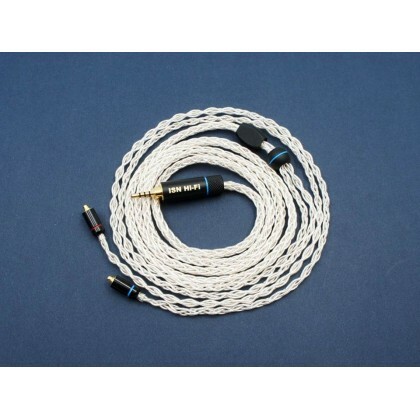 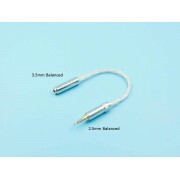 Copper & Silver-plated Cable Mixed Braided HI-FI Balanced AdapterAll a.. 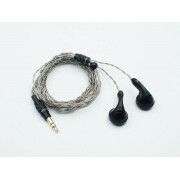 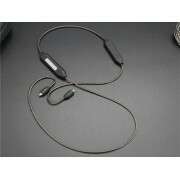 ISN Audio Rambo Dynamic Driver HiFi EarbudDescriptionSmooth Bass, Laid-Back Vocals, Relaxing T..